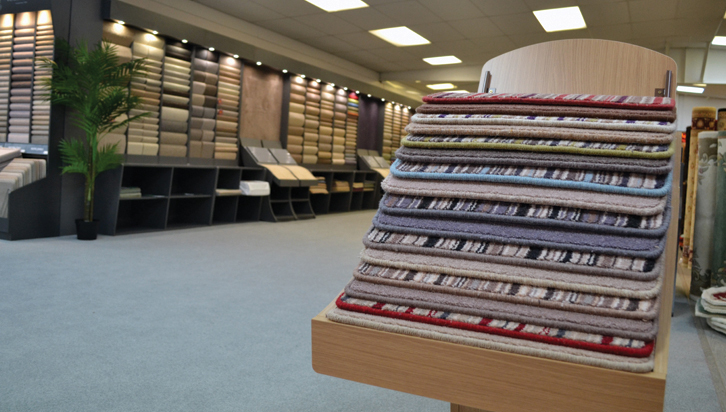 Fludes Carpets’ Newhaven store was severely affected by the tidal surge of Early December and was flooded internally up to a height of 20cm. This caused major damage to stock, display s and the decoration of the store. Following a 10 week internal refurbishment, the doors are once again open for trading. The clouds of December did have a silver lining in that the store has now been transformed to a smart and modern showroom tastefully designed to help customers shop in comfort. Flooring is on show in an area specifically aimed at each type of product. Customers to the new store will easily find the right flooring for their home. The grand re-opening of the store will take place on Saturday March 1st at 10.00 and will be undertaken by Councillor Julie Carr, Mayor of Newhaven Town.